Mackenzie is a Wealth Associate and is part of the Advisory Support Team at Vivaldi Capital Management. Having a passion for finance is what brought her to the industry and made her one of the newest additions to the Vivaldi team. As a part of the Advisory Support Team, she helps both advisors and clients meet their needs on a daily basis. 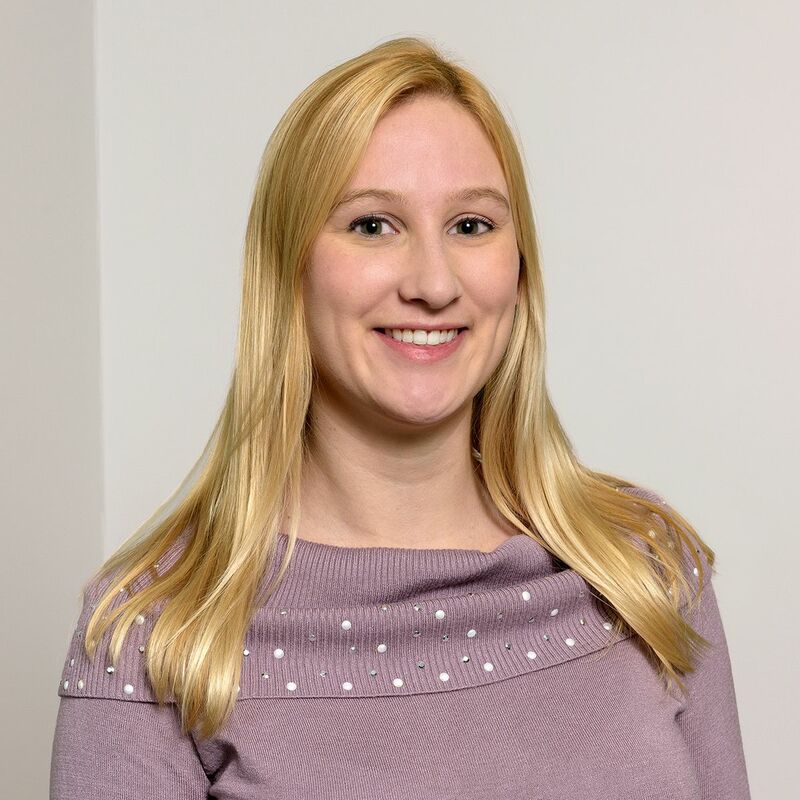 Before working with Vivaldi, Mackenzie attended the University of Illinois where she recently graduated with a bachelor’s degree in Financial Planning in December 2018. When she isn’t at the office, Mackenzie loves to travel and spend time with family and friends on the water.